Located at the Orchard Parade Hotel, Akanoya Robatayaki is the first Japanese restaurant to bring the Robatayaki concept in Singapore. Robatayaki is the Japanese culinary art of grilling the produce. At Akanoya Robatayaki, you'll be offered fresh vegetable and seafood directly flown from Tsukiji Fish Market in Tokyo. No menu is needed. All you'll have to do is to choose your ingredients from the counter. Don't be surprised if the waiters shout out your order in a very loud voice. 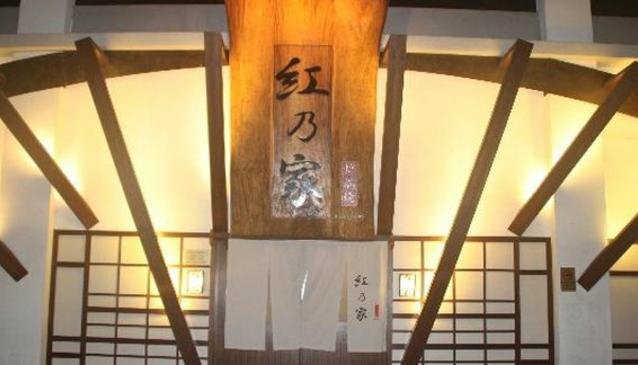 This is part of the unique ambiance of a Robatayaki place. Just in front of you, the chefs standing behind the counter, will acknowledge your order and start preparing your dish! Very convivial experience!